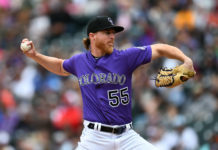 As Major Baseball’s Winter Meetings get underway in Las Vegas, Nev., the Colorado Rockies look to build upon back-to-back Wild Card appearances. 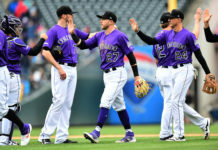 It won’t be easy; DJ LeMahieu, Carlos Gonzalez and Adam Ottavino – among others – are free agents, and the team has arbitration-eligible players in Trevor Story and Jon Gray, along with superstar Nolan Arenado, whose looming free agency following the 2019 season casts a shadow over everything the Rockies do. 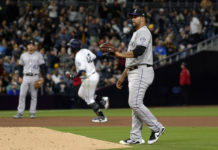 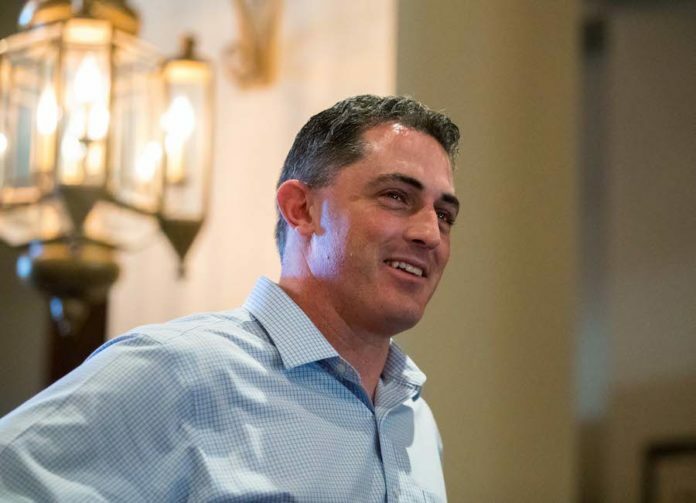 Mile High Sports’ Jena Garcia is in Las Vegas, and in the video below, she summarizes the first day’s proceedings and discusses Rockies GM Jeff Bridich’s comments as the meetings begin.